Tales of Frankenstein will be released Oct 19th!! 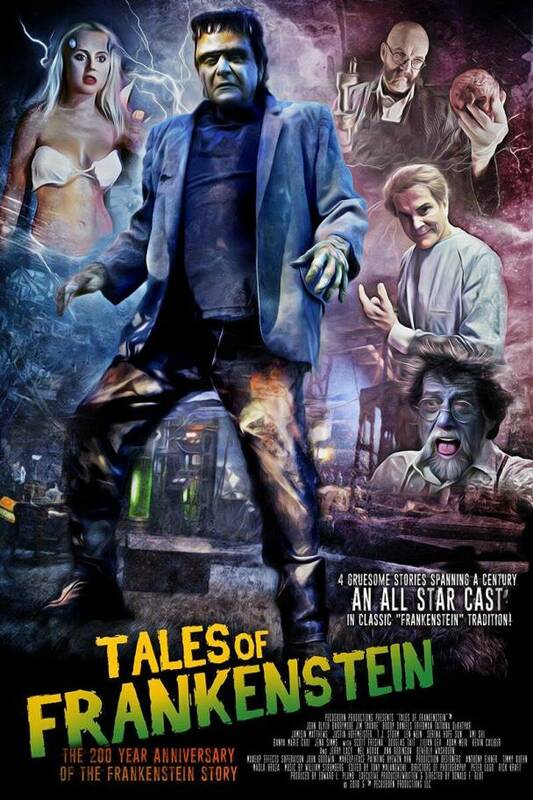 Horror anthology Tales of Frankenstein will have it’s theatrical world premiere on October 24th in Los Angeles. 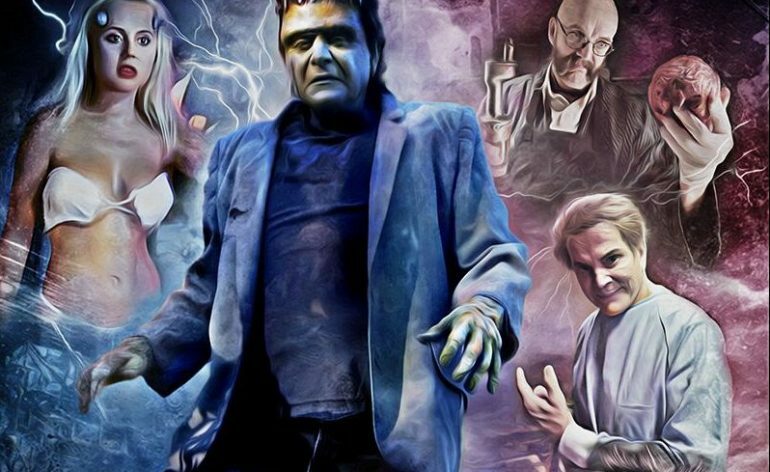 Tales of Frankenstein will be released on VOD (all major platforms) and DVD on October 19th. 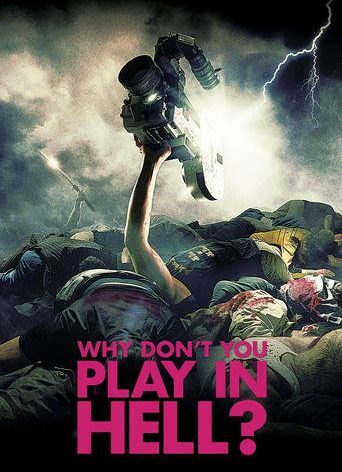 Starring: Mel Novak (Bruce Lee’s Game of Death, An Eye for an Eye opposite Chuck Norris, Samurai Cop 2: Deadly Vengeance), Jerry Lacy (TV’s Dark Shadows), Ann Robinson (War of the Worlds), Jim Tavare (Harry Potter & The Prisoner of Azkaban), T.J. Storm (Punisher: War Zone), Beverly Washburn (Old Yeller), John Blyth Barrymore, Douglas Tait, Robert Axelrod (Mighty Morphin Power Rangers), Jena Sims, and Len Wein (Wolverine and Swampthing creator) in his final film. 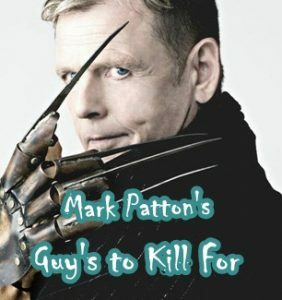 Special make-up and effects by Emmy winner John Goodwin (CSI). Based from writer-director Donald F. Glut’s (The Empire Strikes Back novel) short stories published in his book of the same name.